Welcome to CG Online Tutorials - You Are At The Right Place If You Need Online News Related To Computer Graphics And You Can Also Find Online Computer Graphics Tips, Tricks, Tutorials - And Awsome Computer Graphics Related Website In The Links Section. 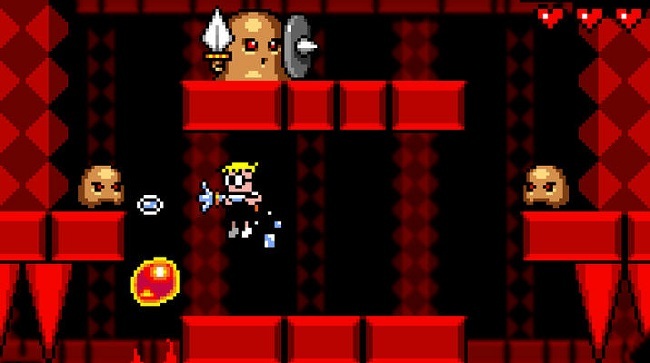 players take control of a boy named Max to destroy invading Mudds. ... It has already been released for Windows PC, Nintendo 3DS and Wii.